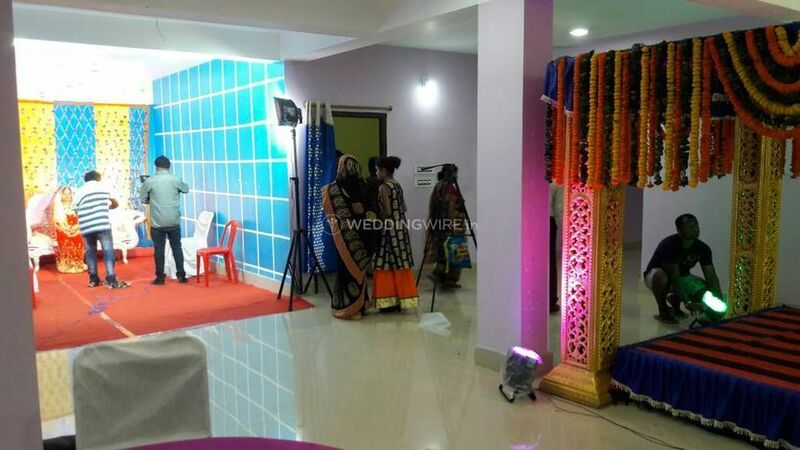 Kanak Marriage Hall ARE YOU A VENDOR? 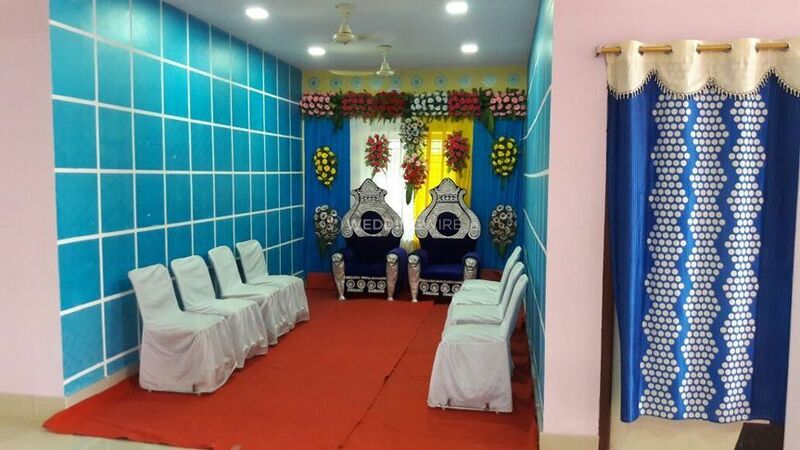 Kanak Marriage Hall is a banquet situated in Bhubaneshwar. 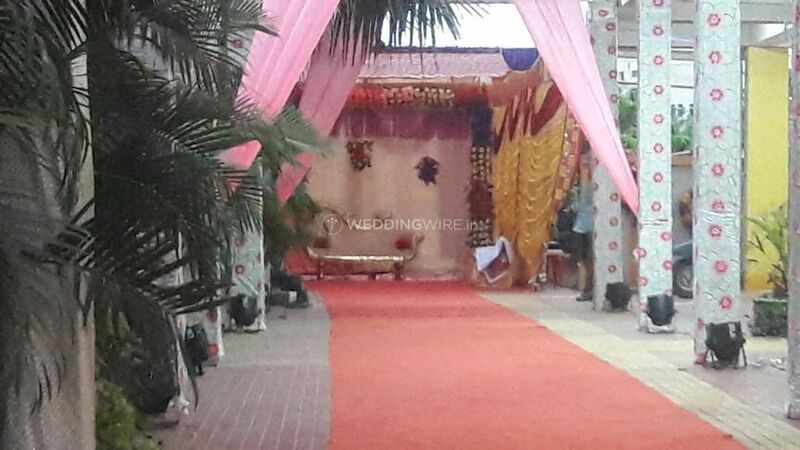 When you plan a wedding you have to guarantee that everything goes well and to get this going the principal thing that you have to deal with is the venue as it is the most essential parts. 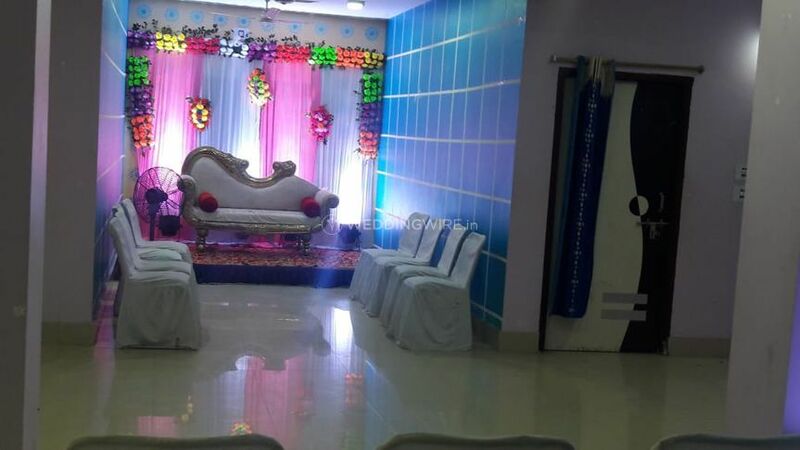 In the event that you are searching for one such hall, at a reasonable budget range, to have any of your services, at that point Kanak Marriage Hall is the one-stop goal for you. 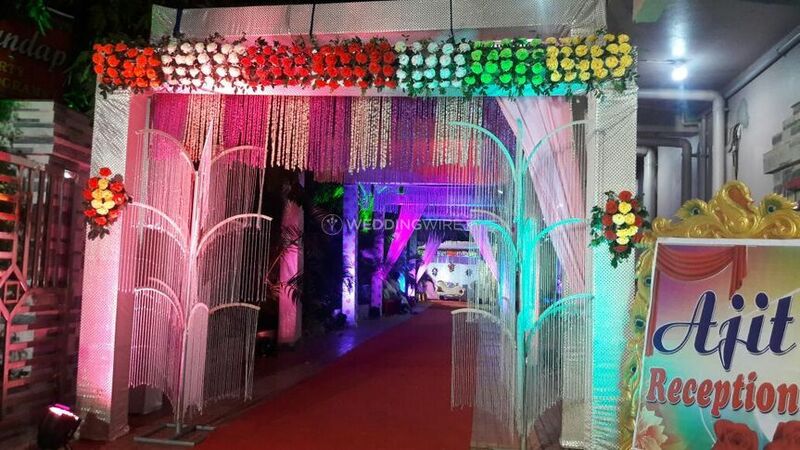 It is very much prepared and offers a wide range of facilities and services to make your wedding a stupendous and exciting one. 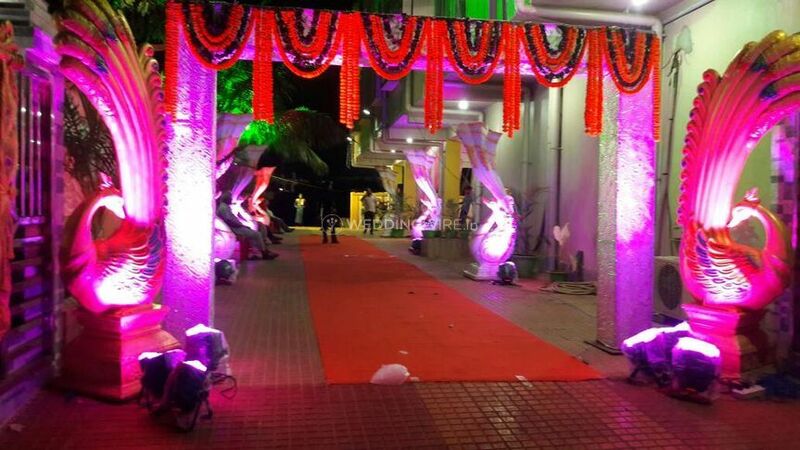 Regardless of whether it is a little roka function, engagement or the main wedding Kanak Marriage Hall is good to go to have any fo your pre-wedding, wedding or post-wedding services with the most extreme flawlessness. 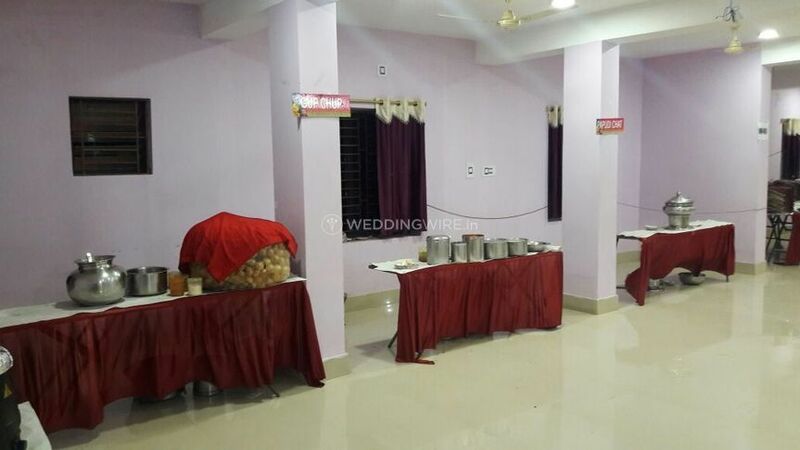 With an ability to suit 100 visitors at any given moment, this scene has a banquet which is well-suited for any of your capacities and to assemble all your well-wishers and the near ones. 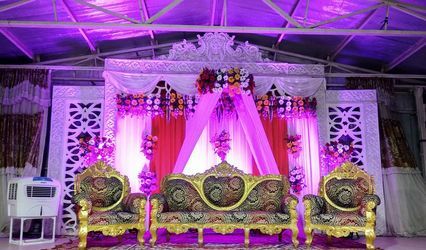 They offer a scope of facilities including furniture, valet stopping, sound/music permit, liquor permit, fundamental lighting, power, and reinforcement for your wedding background to be smooth for you. 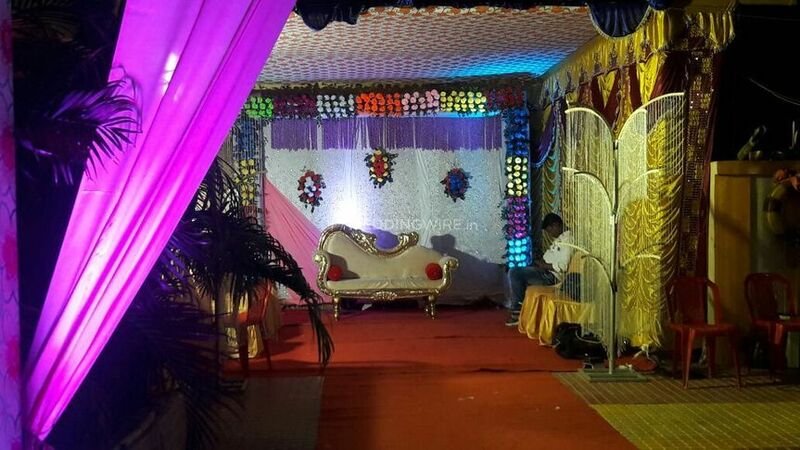 Kanak Marriage Hall offers stunning rooms and suites with extensive insides and recent enhancements. 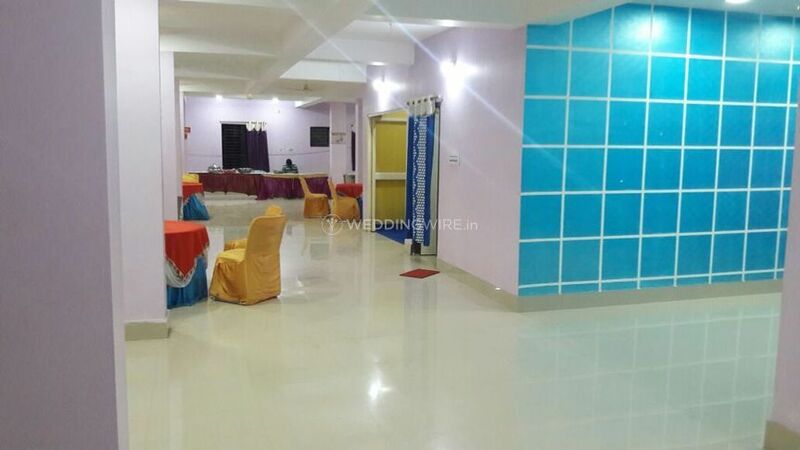 Their group furnishes you with the best of their accommodation benefits and guarantees that your stay at their setting is agreeable and vital. 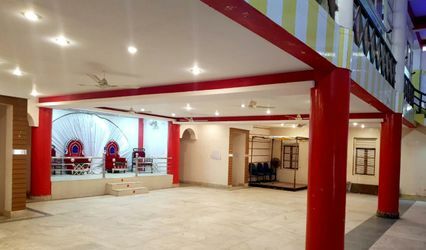 They basically have it all. 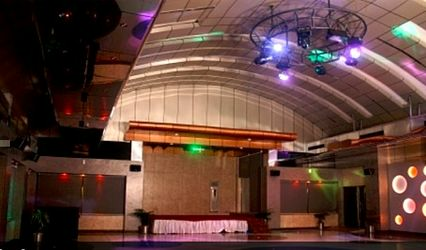 Everything that you would want from a venue is available at this stop and they make it a point to satisfy you to the fullest.